Data na Data with 1GB + MiFi + 100% BONUS on recharge + 1GB Daily MidNite BONUS for 30 days, when you recharge with 5GB or more. 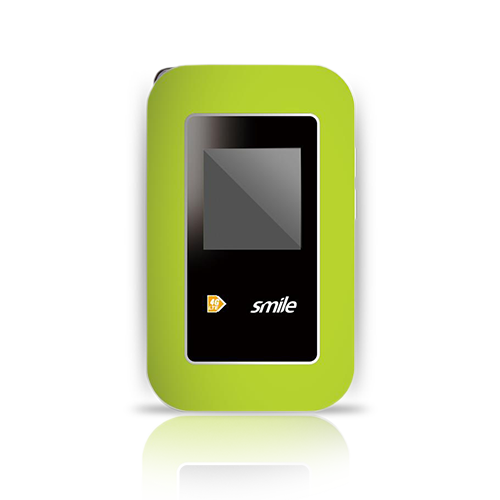 Data na Data with 30GB + MiFi + 1GB Daily MidNite BONUS + 100% BONUS on recharge. Get 40GB + Router, for only Tsh180,000. Get the most reliable solution for everyone at home to enjoy SuperReliable online entertainment. Get 60GB + Router for only Tsh265,000. 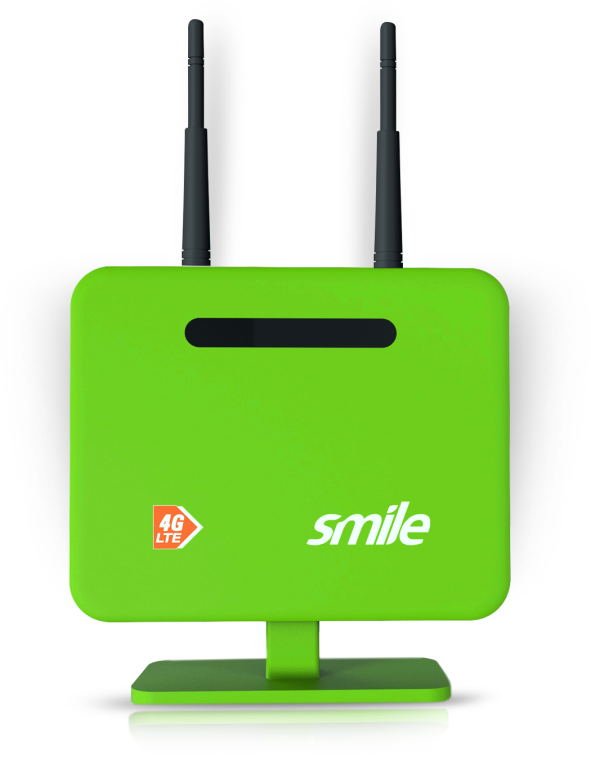 This festive season offer is the most reliable solution to get everyone at home entertained on Smile's SuperReliable internet.